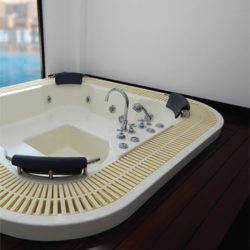 Offering you a complete choice of products which include twin bath tub, zes straightline couple bath tub, zes straightline bath tub and salsa bath tub. 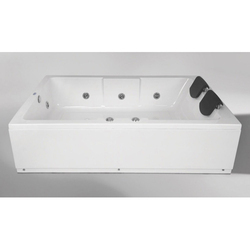 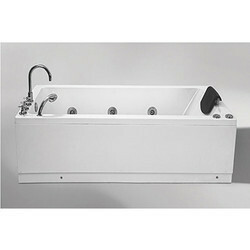 *Plain tub (without above features) also available. 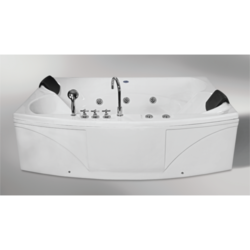 Looking for Couple Bath Tubs ?